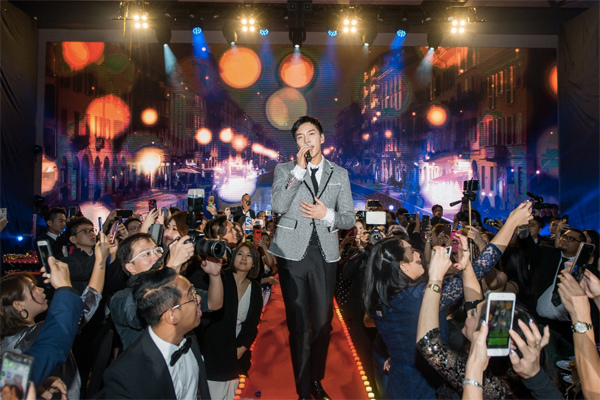 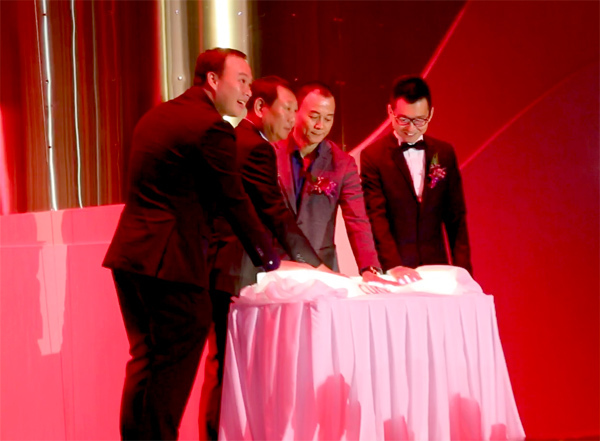 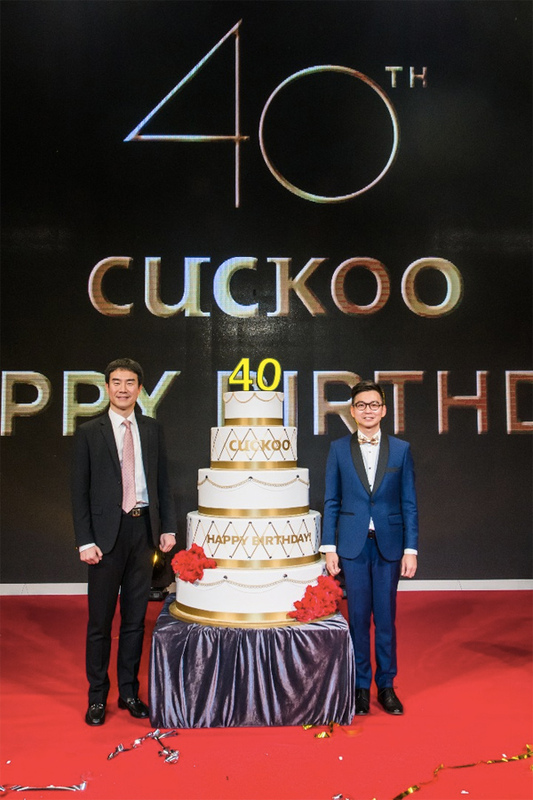 Korean leading home appliance brand Cuckoo celebrated their first-year anniversary. 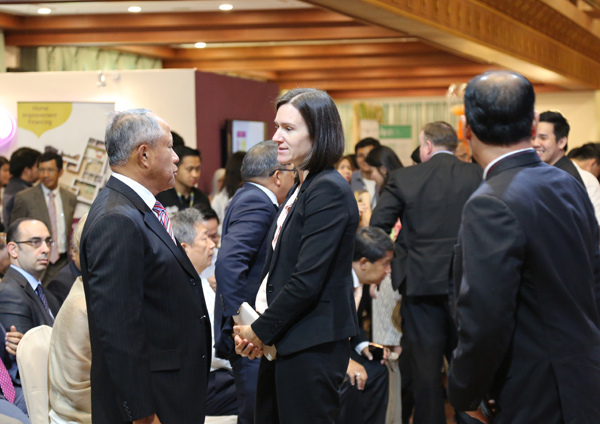 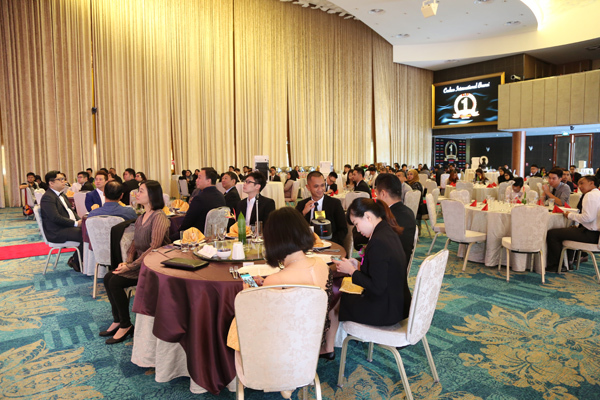 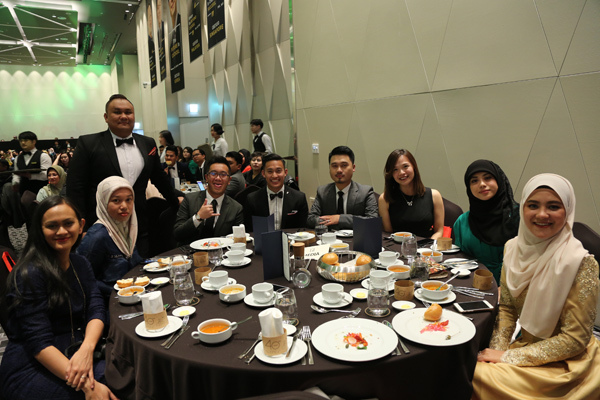 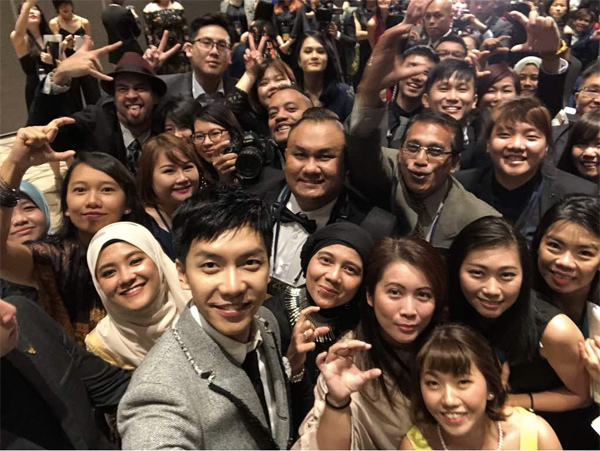 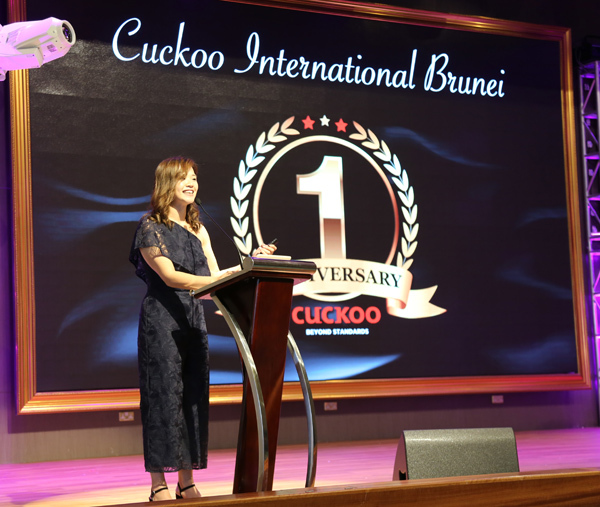 The event was attended by Counselor Lee, Embassy of the Republic of Korea as well as overseas partners from Cuckoo International Malaysia. 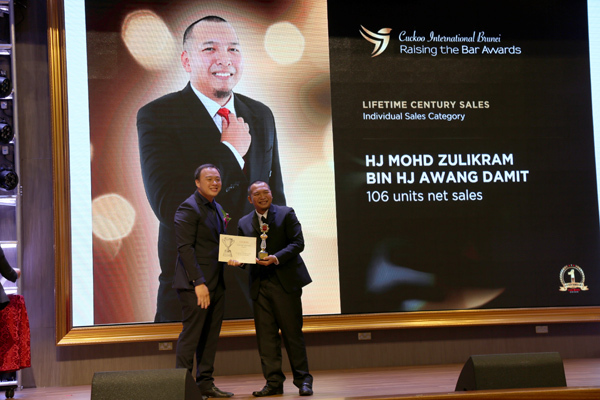 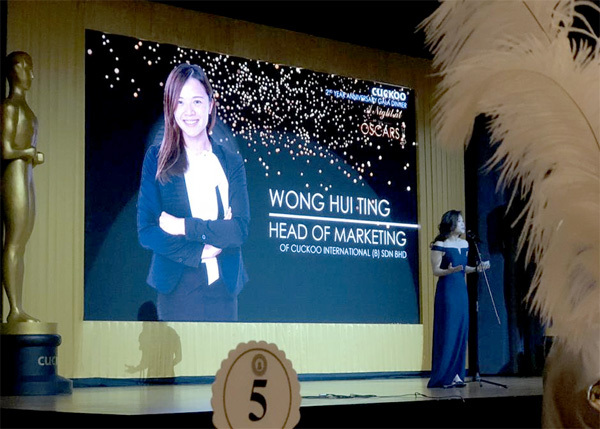 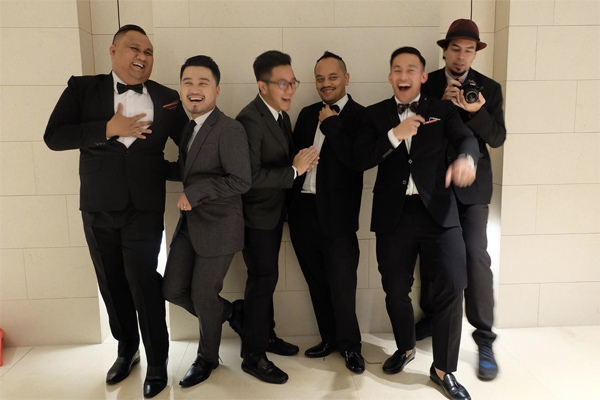 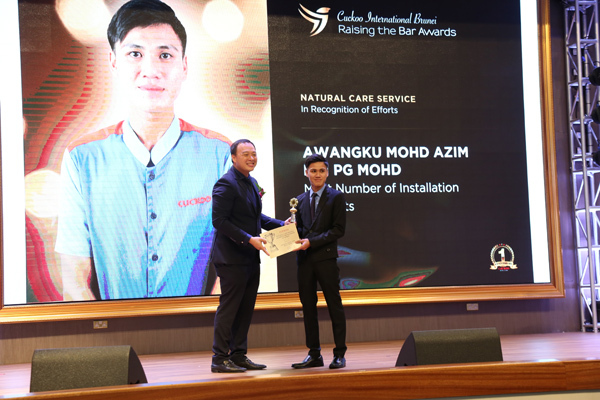 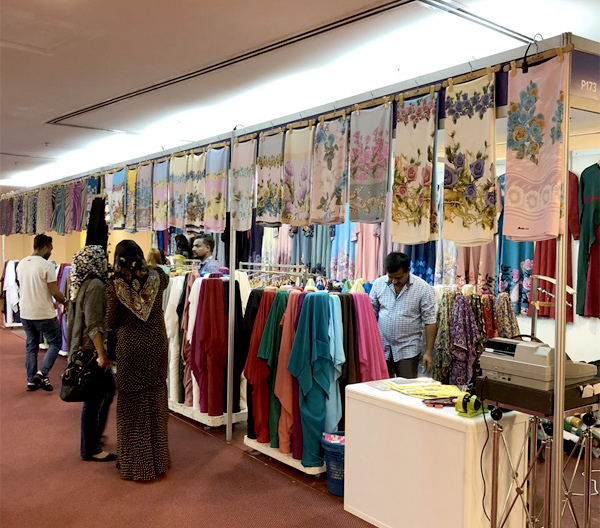 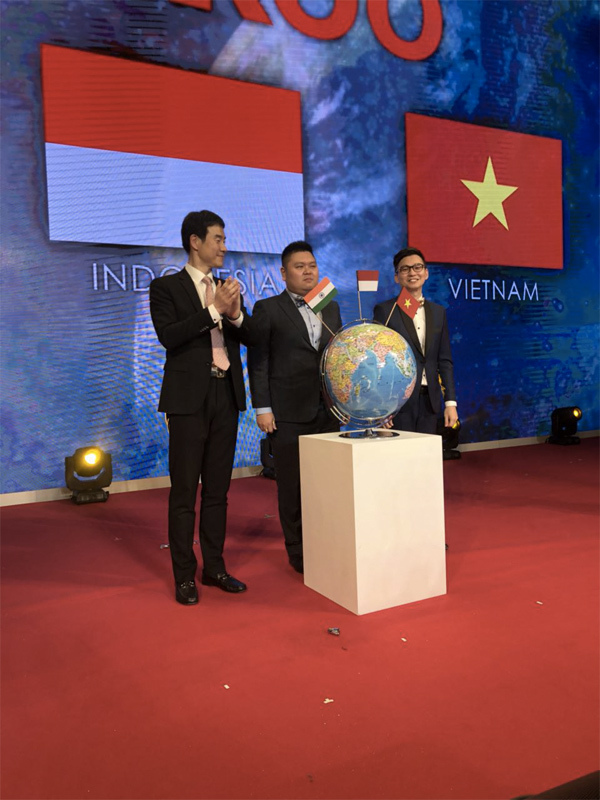 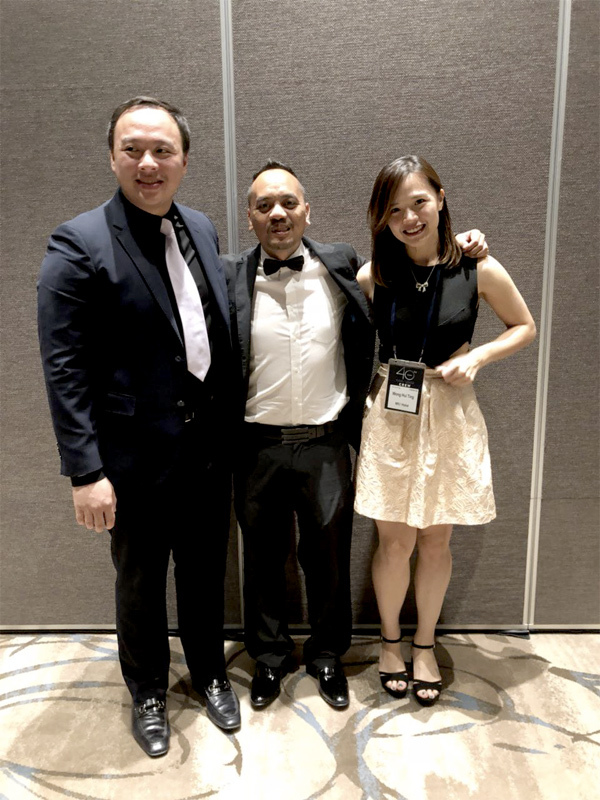 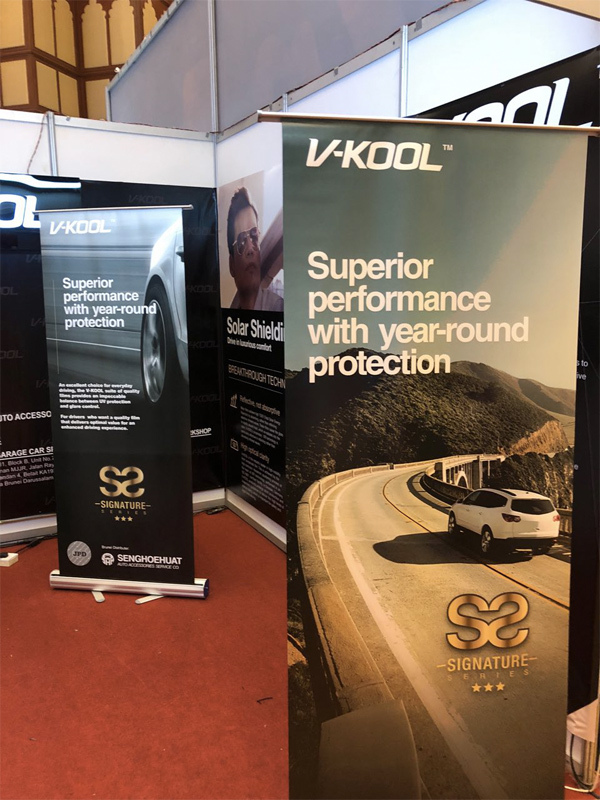 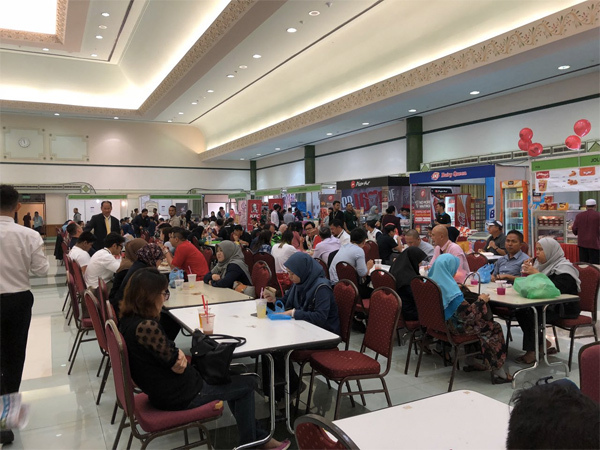 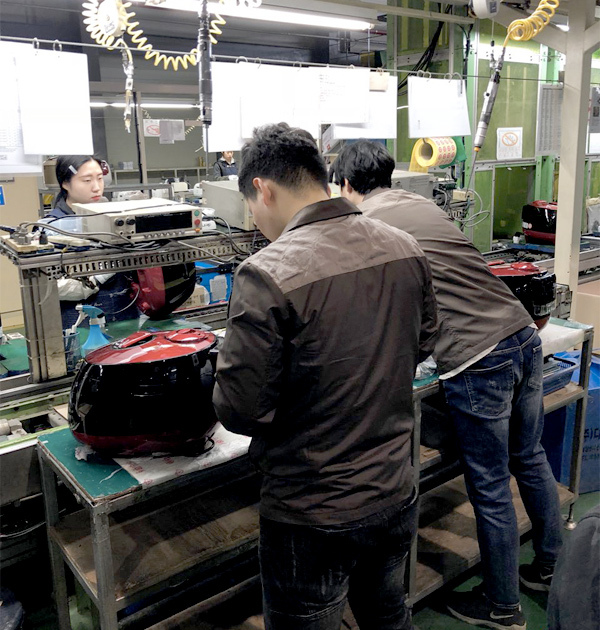 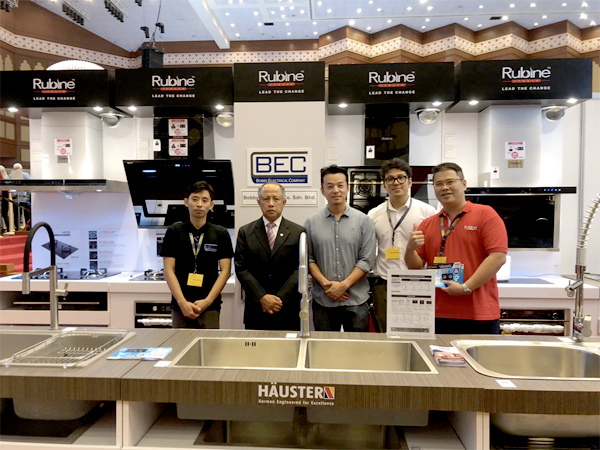 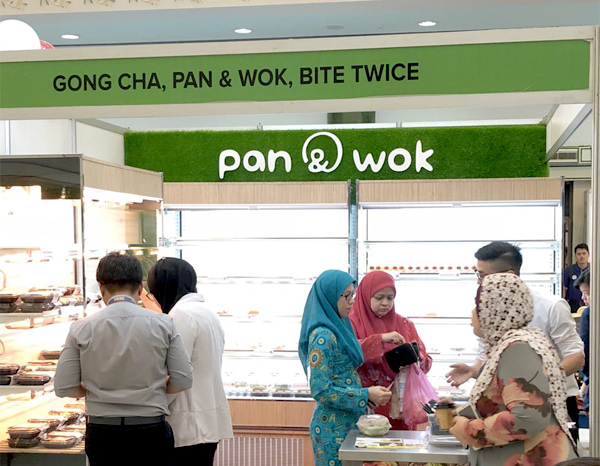 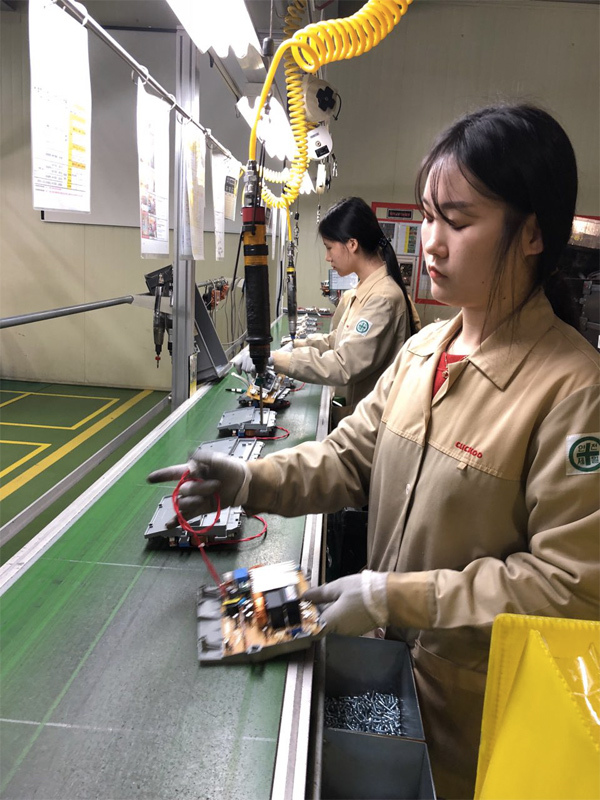 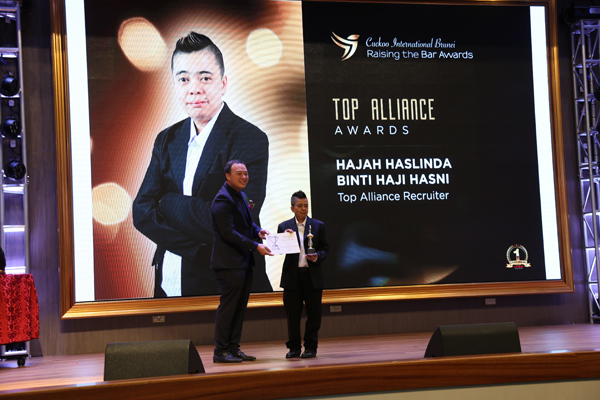 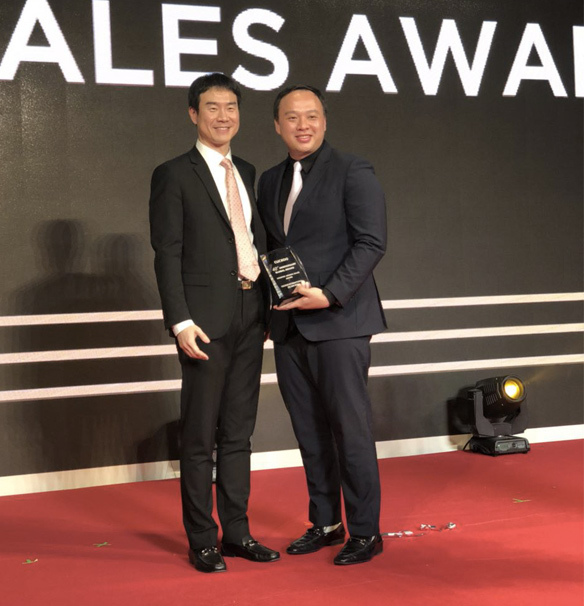 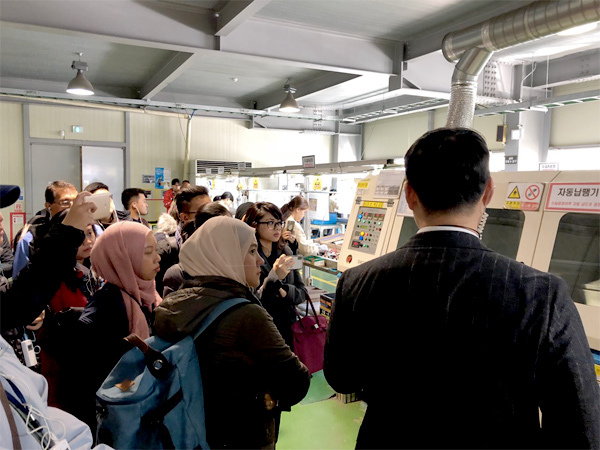 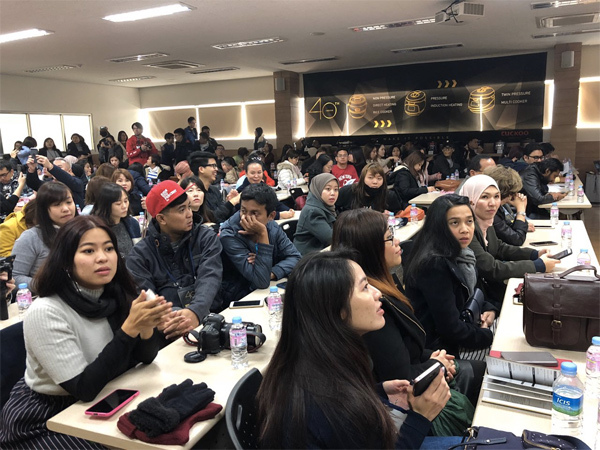 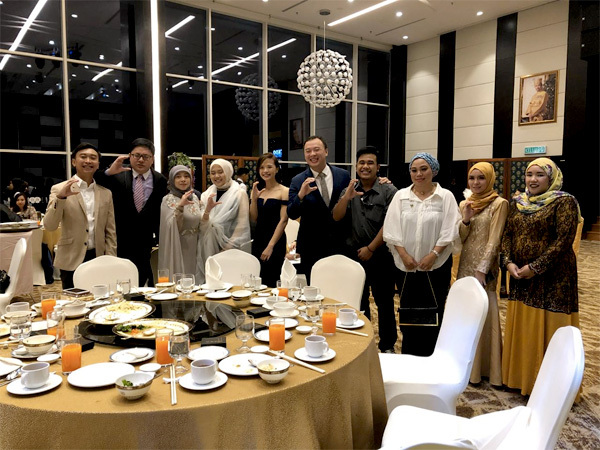 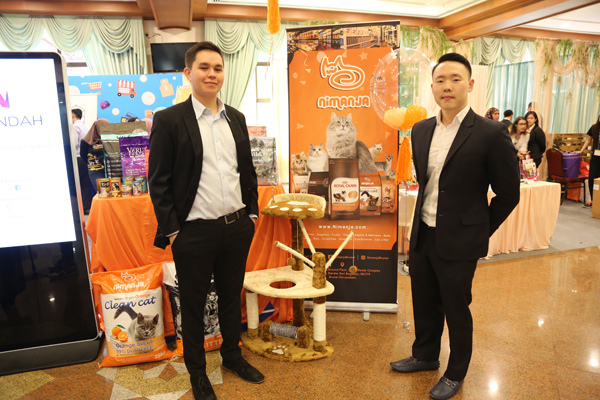 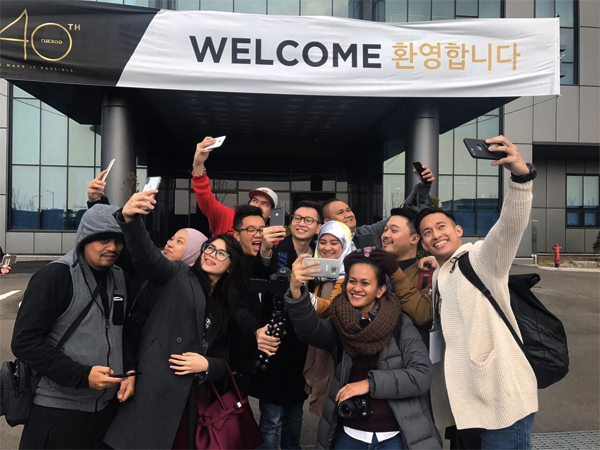 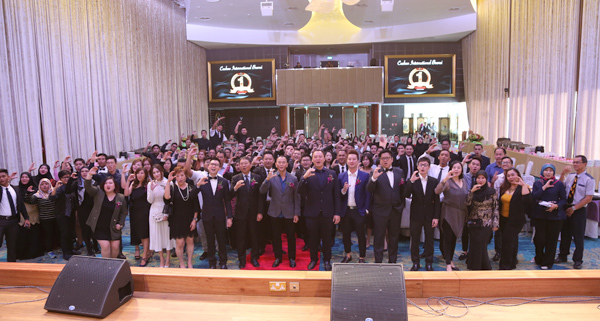 “Thanks to the company’s strong and dedicated team as well as customers’ trust, we managed to achieve this milestone of over 2,500 customers,” said Wong Kim Guan, Managing Director of Cuckoo International (B) Sdn Bhd. 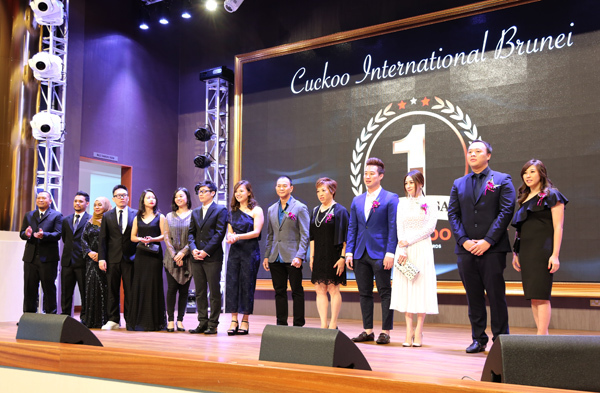 Despite being a young company, Cuckoo has been very bold in its bid to become an even more competent company, he added. 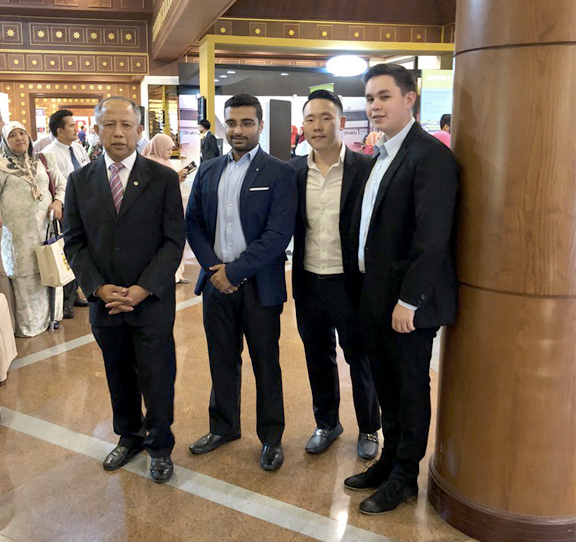 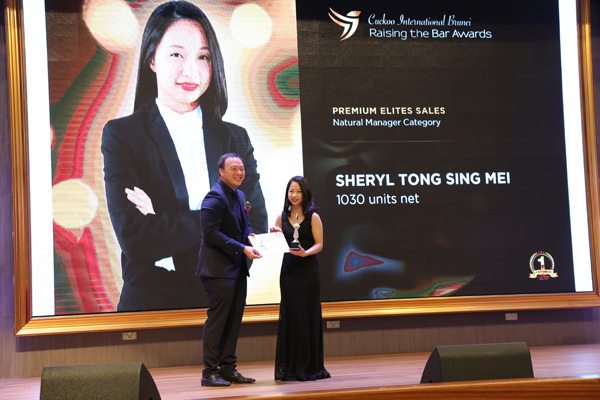 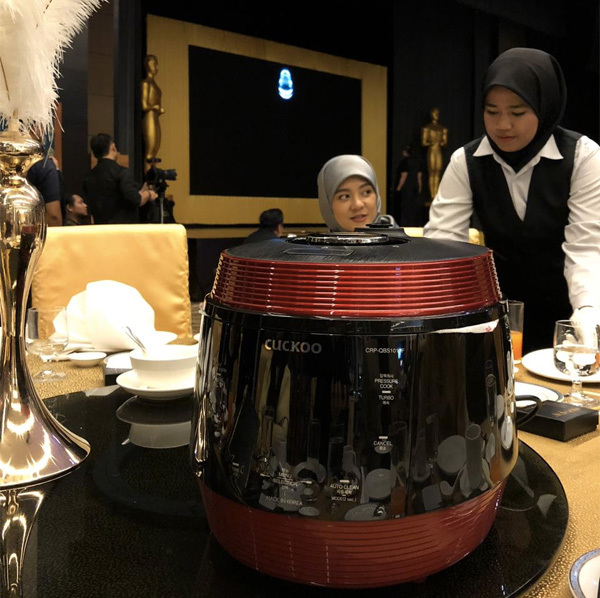 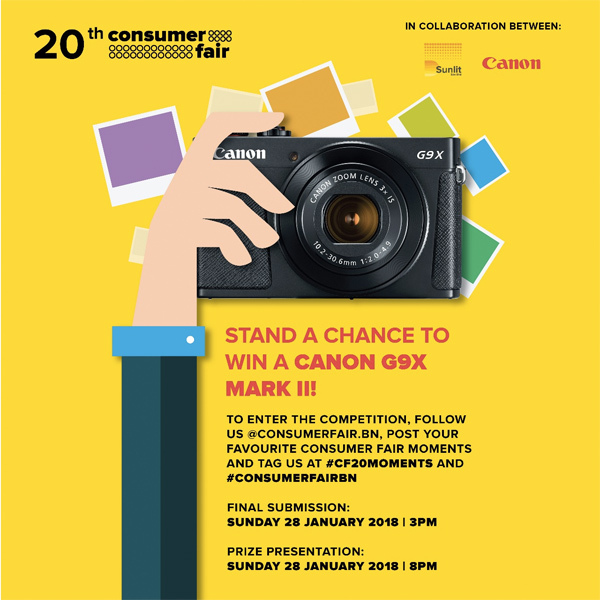 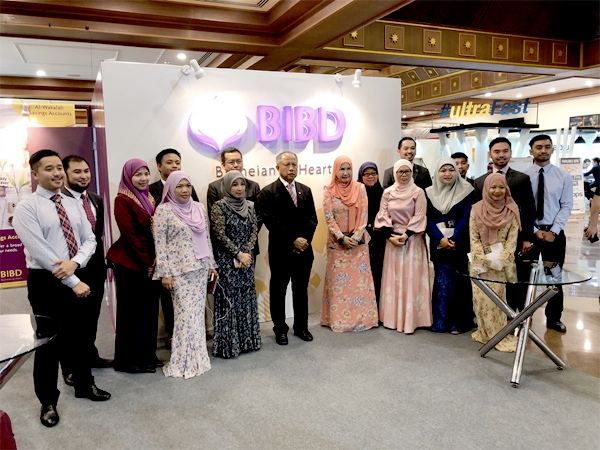 In celebration of this achievement and also to continue its commitment in providing the best products to all Bruneians, the company is rolling out its latest product, Cuckoo C Model Air Purifier with Plasma Ioniser. 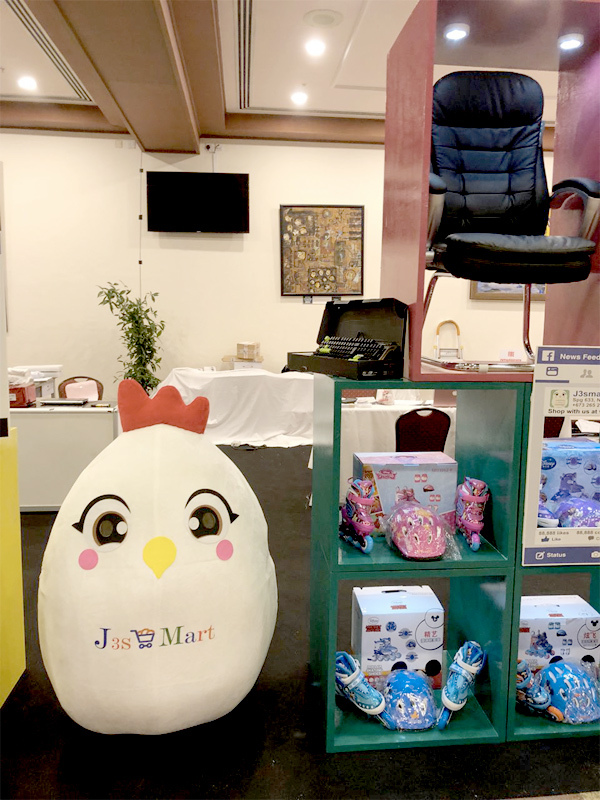 The new product, C Model Air Purifier, worth $990 is equipped with built-in air cleanliness indicator and Room Care Air Purifier Technology. 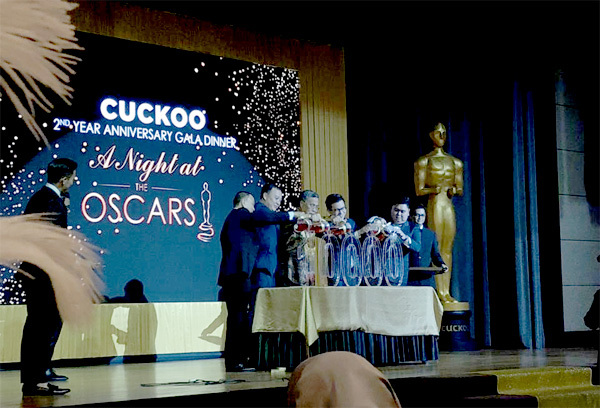 From as low as $49 a month, as well as to enjoy the full range of Cuckoo’s signature services. 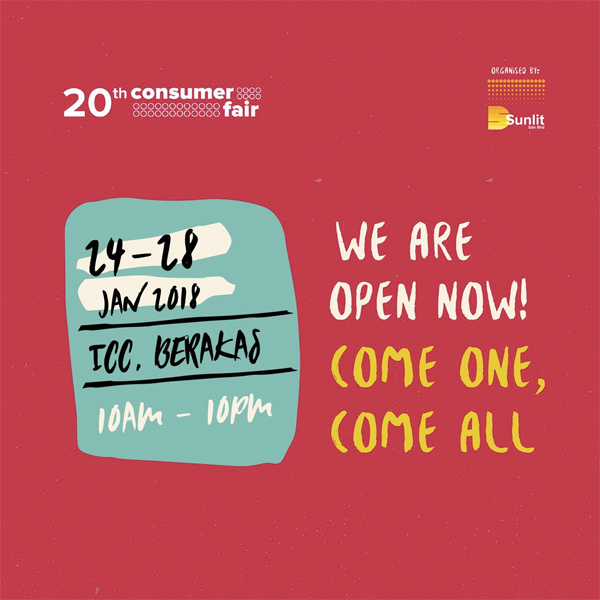 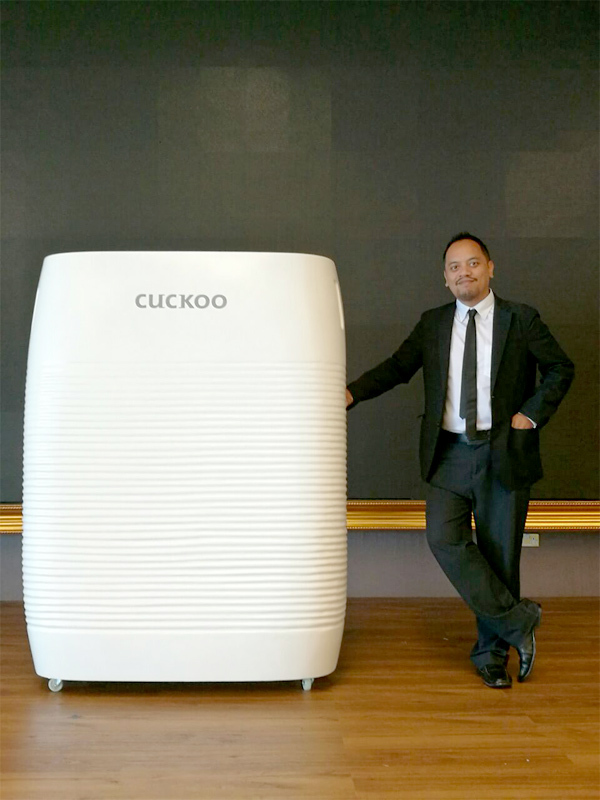 With the new rental plan for air purifier – including a C Model air purifier, filters, periodical maintenance service performed by Cuckoo Natural Doctors every four months, and warranty – subscribers will have the freedom to choose a package with a rental contract period that is best tailored to their individual needs. 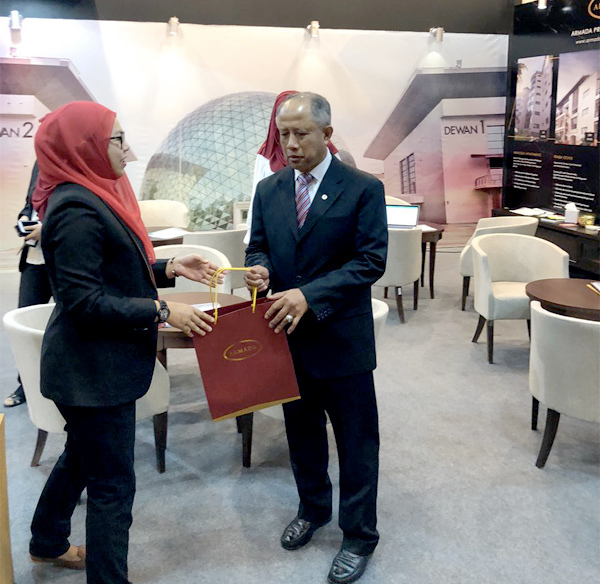 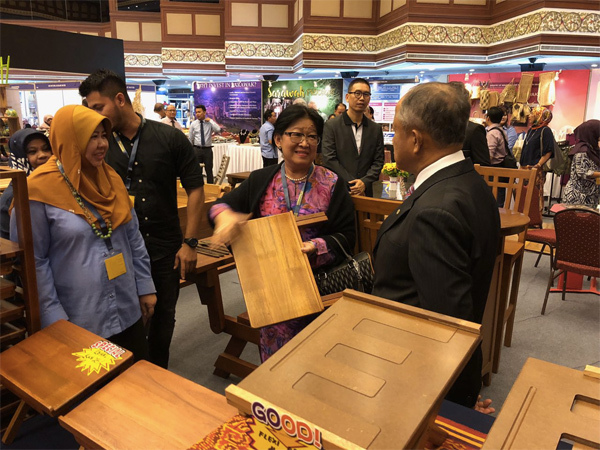 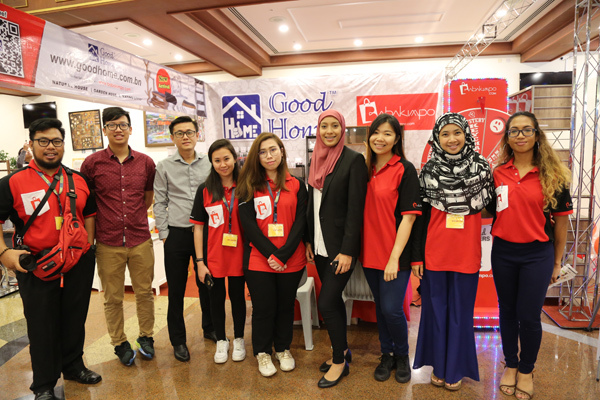 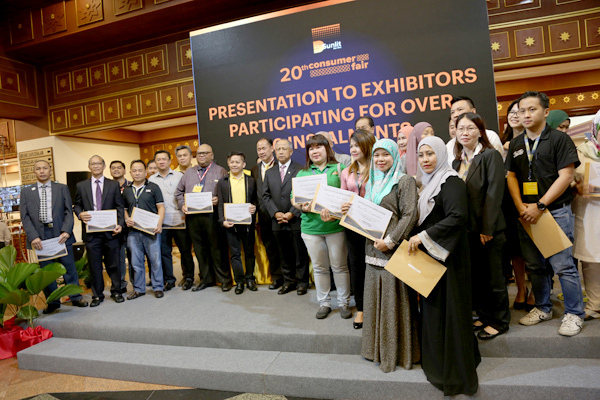 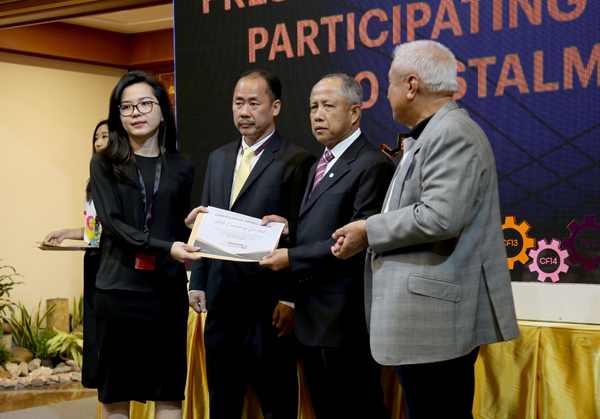 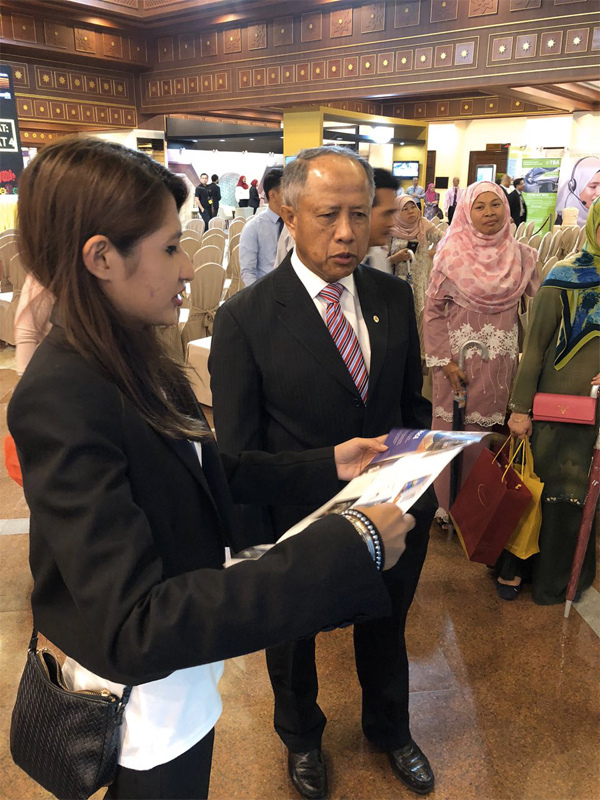 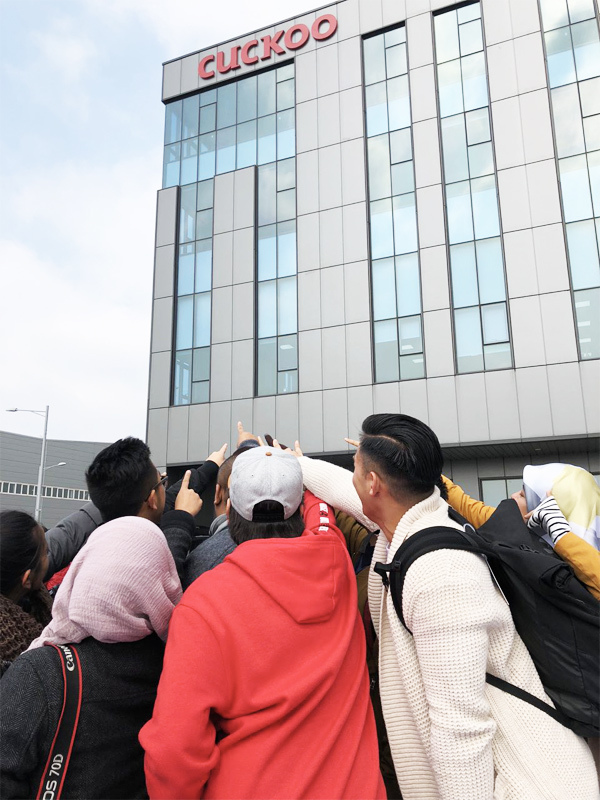 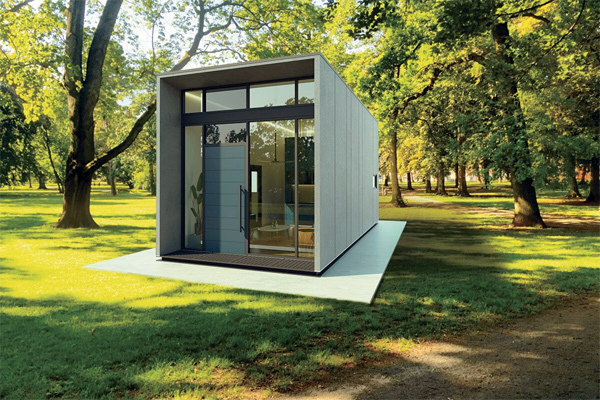 “The new C Model rental plan is another step forward in Cuckoo’s mission to ensure that every Bruneian household would have access to air purifiers”, said Cuckoo International (B) Sdn Bhd, Managing Director Wong Kim Guan. 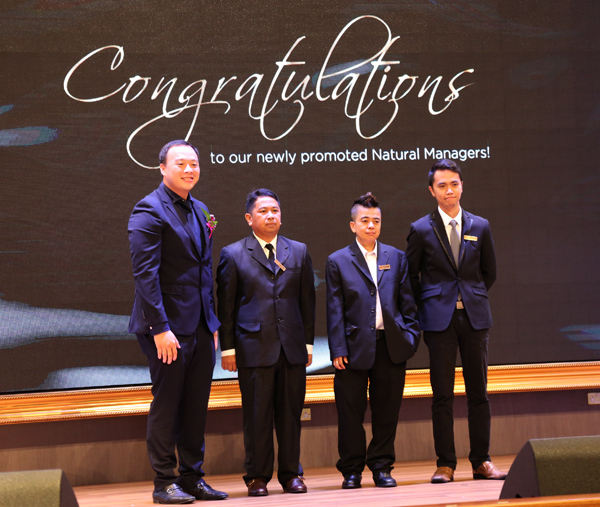 Cuckoo also took the opportunity at the event to unveil the launch of Natural Doctresses, which will be responsible for servicing the water purifiers and changing the filters after every four months. 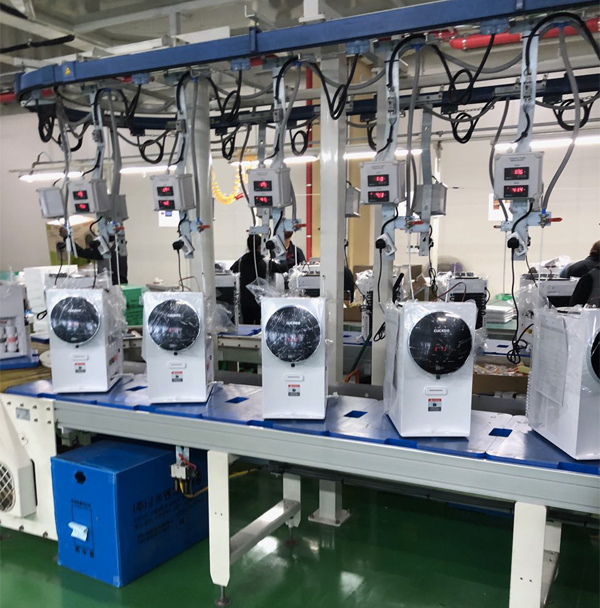 During service, Cuckoo Natural Doctresses are required to perform the 15-point check, which includes sterilizing the water tank and faucet with a high-pressure steamer, and changing of the filter. 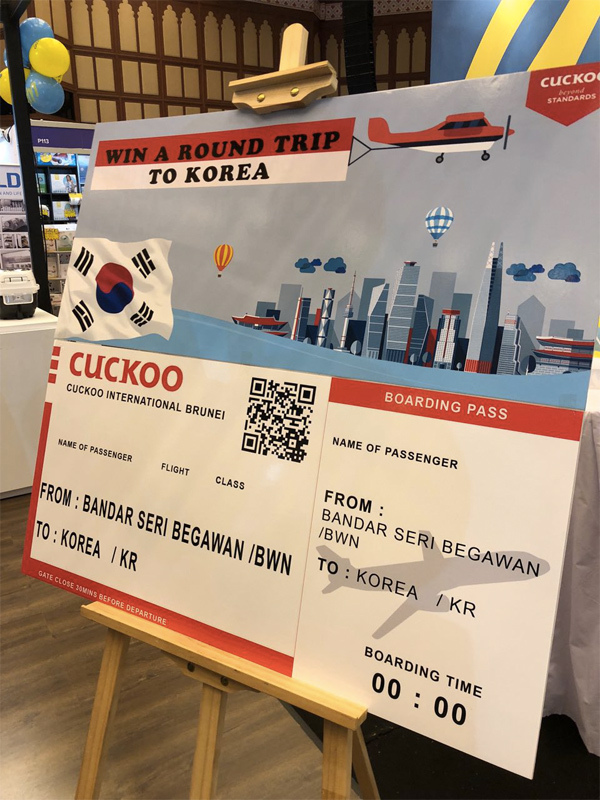 Customers can keep track of the procedures by using the Cuckoo Natural Care Service 15-point check card. 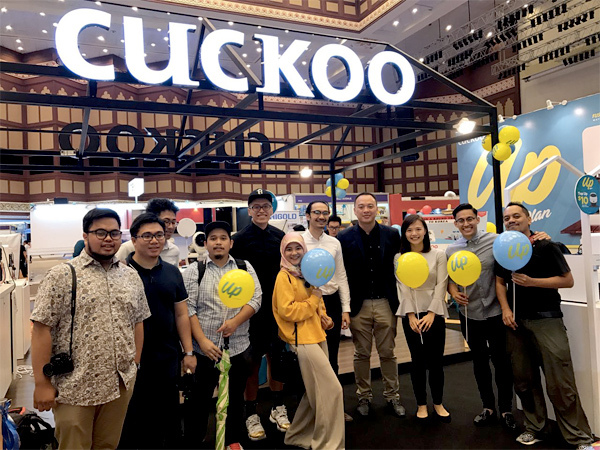 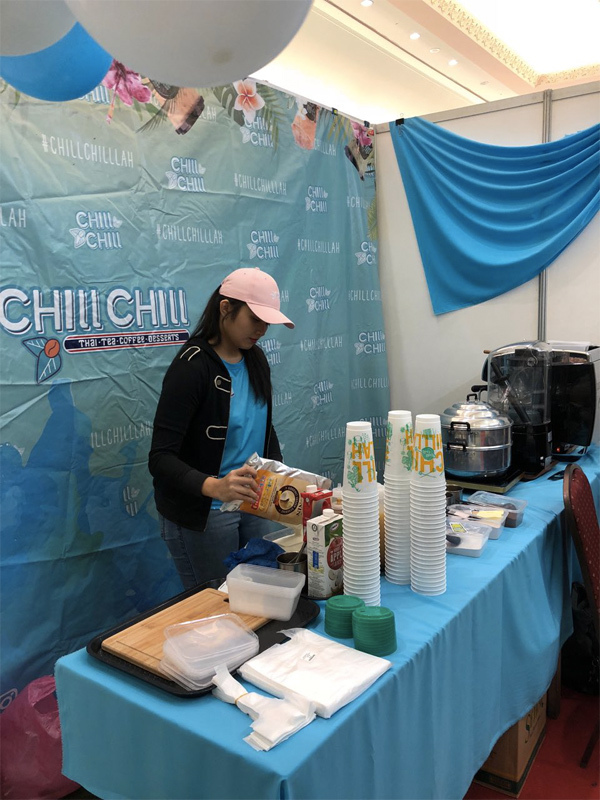 Cuckoo is the first company in Brunei that uses high-pressure steamer to clean the water tank, and on top of servicing the water purifier, Cuckoo Natural Doctresses are also more than happy to sterlise the kitchen sink and chopping board for free. 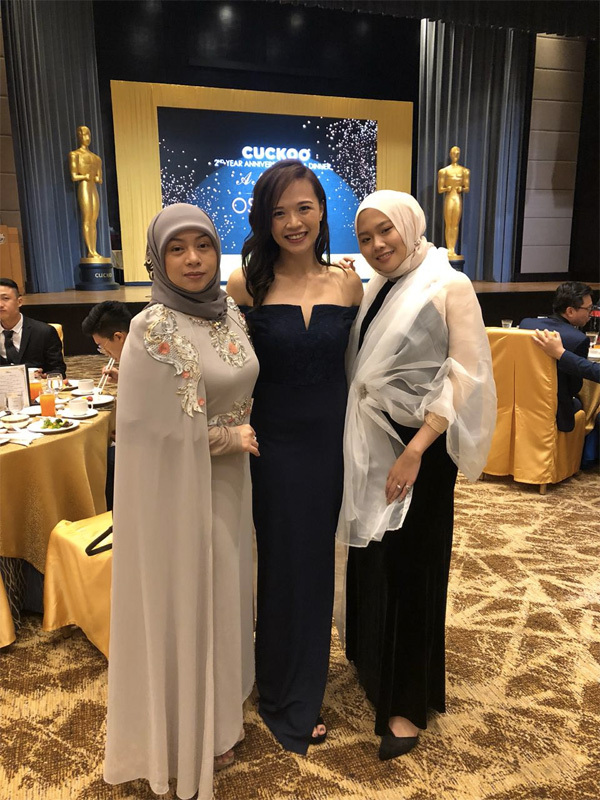 This is because Cuckoo believes that servicing staff should always be focused on the task at hand to ensure that only the best service is given to the customers. 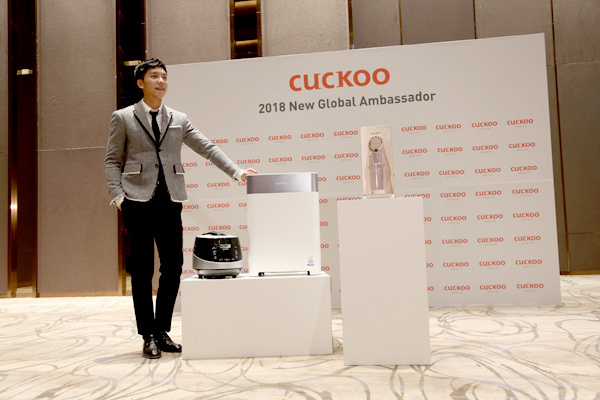 Cuckoo is the leading home appliance brand in South Korea, specialising in water purifiers, air purifiers and pressure multi-cookers. 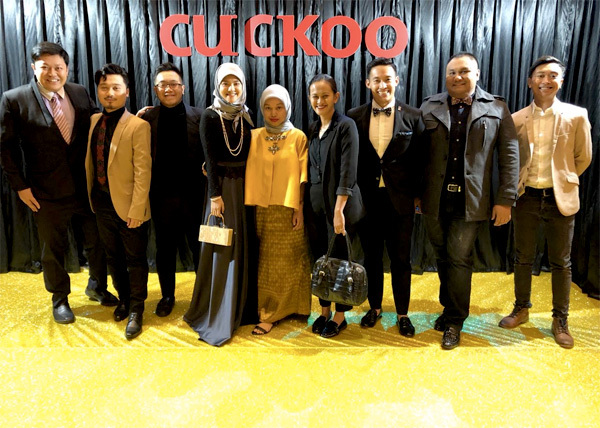 Rano’s thoughts: I have a Cuckoo Icon at my pantry so far and I’m loving it so far after 5 months of usage. 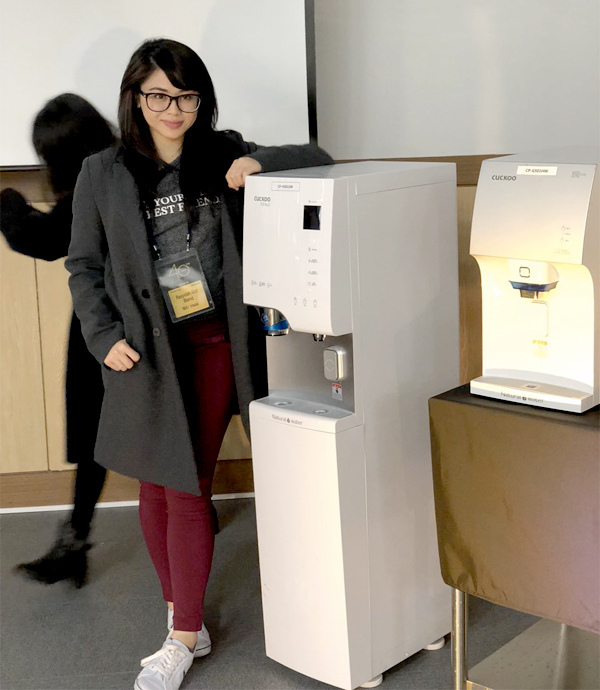 It provides me both hot and cold water and yes, it’s a water purifier. 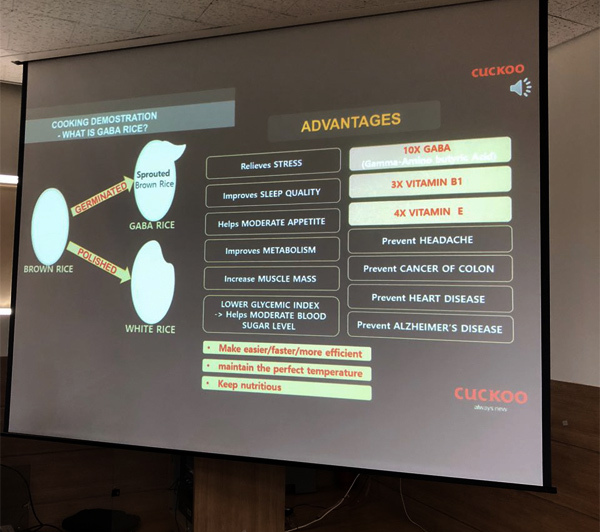 I’m not too driven on alkaline water like other companies are doing and all Cuckoo provide is a mild alkaline, clean water. 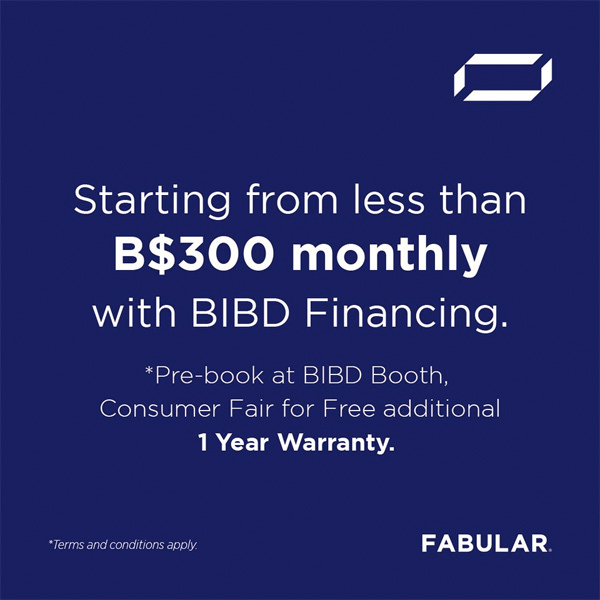 Nothing more, nothing less. 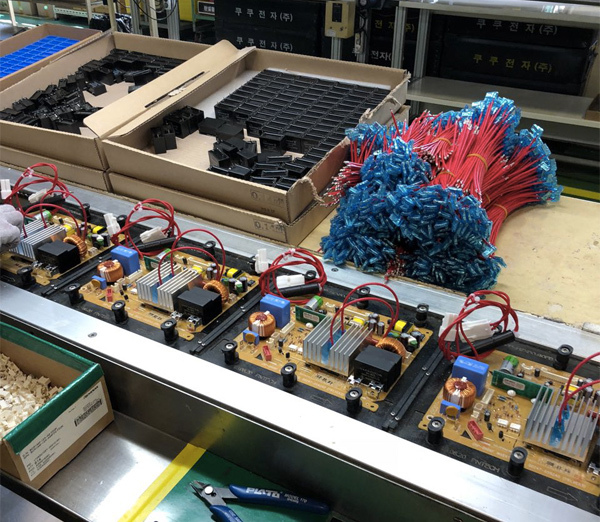 This is a first in & out Electrolysis Sterlisation System and a touch panel with mood light. 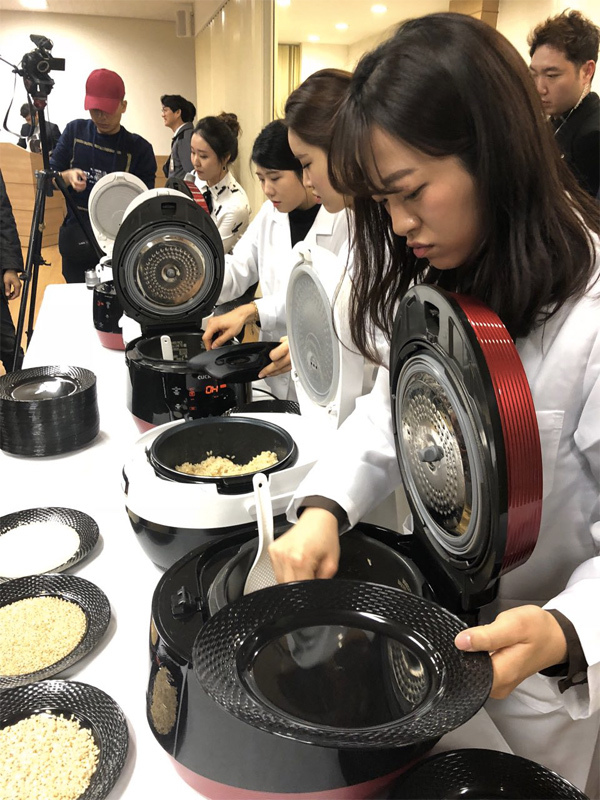 It has four filters with 6 stage of filtration. 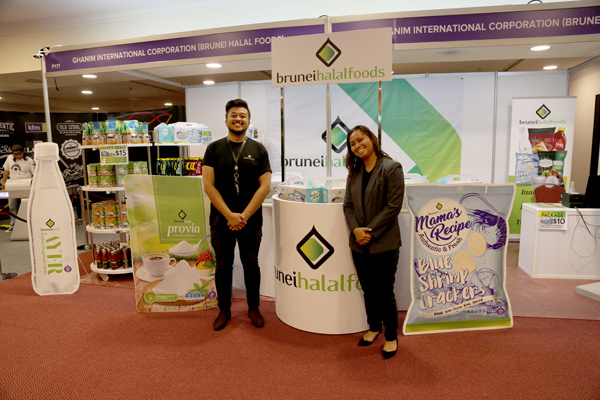 You can be rest assured that the water is being purified to its best. 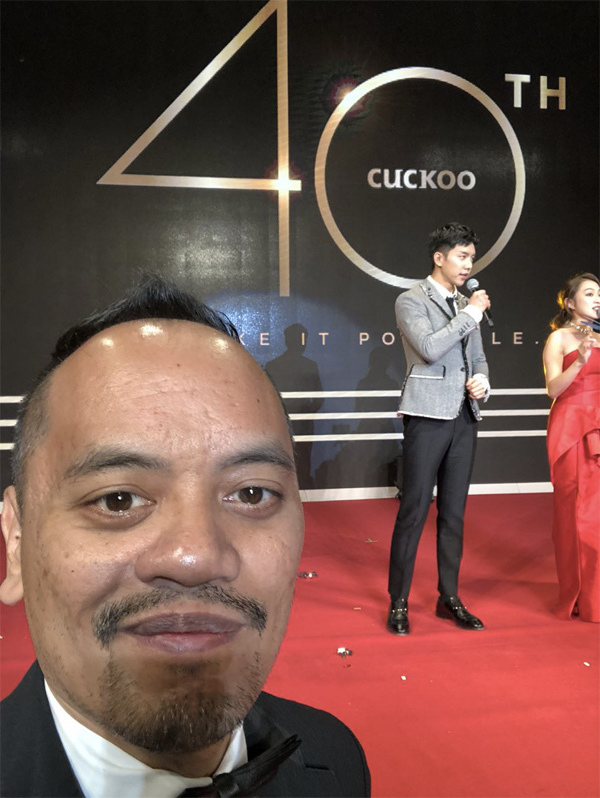 The best part of being a Cuckoo customer is the after sales service they provide. 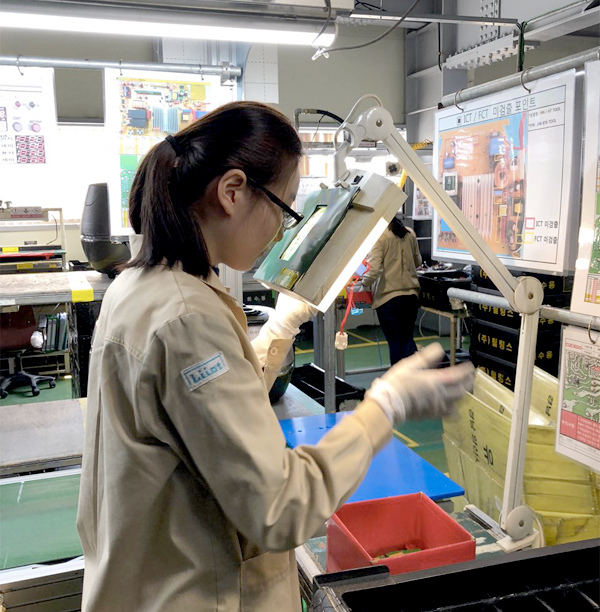 They would pay a visit every four months to change the filters and service my Icon machine to tip top condition. 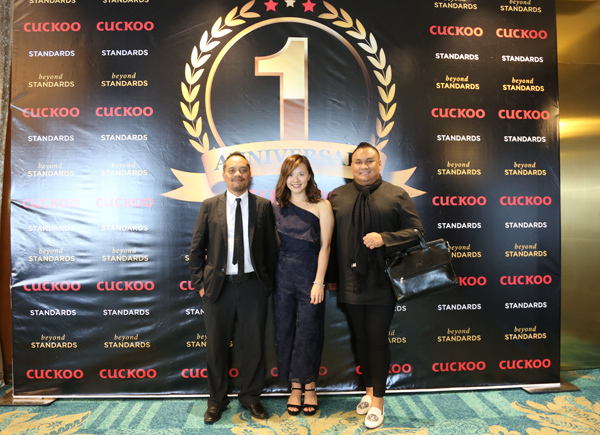 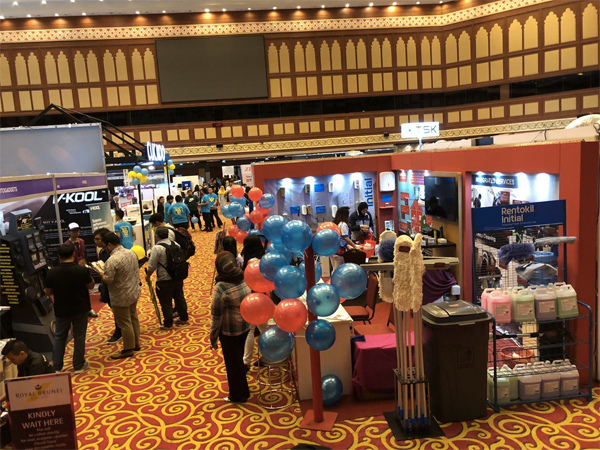 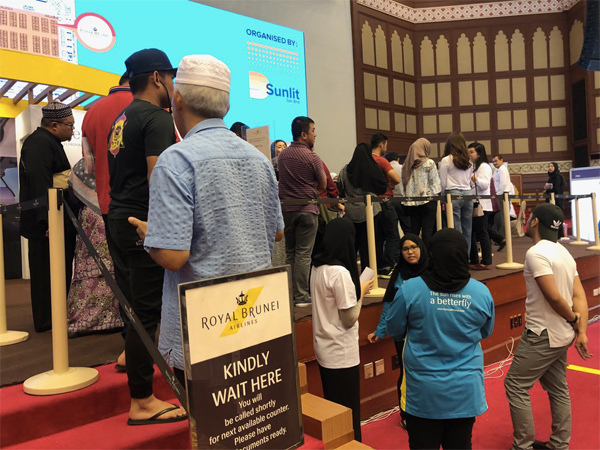 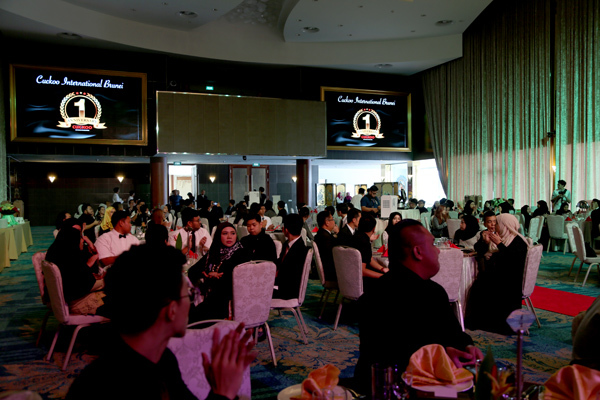 This quarterly service alone has brought confidence to the customers and newer ones and this is a big reason why Cuckoo is doing quite well in Brunei, considering it’s only been one year old.